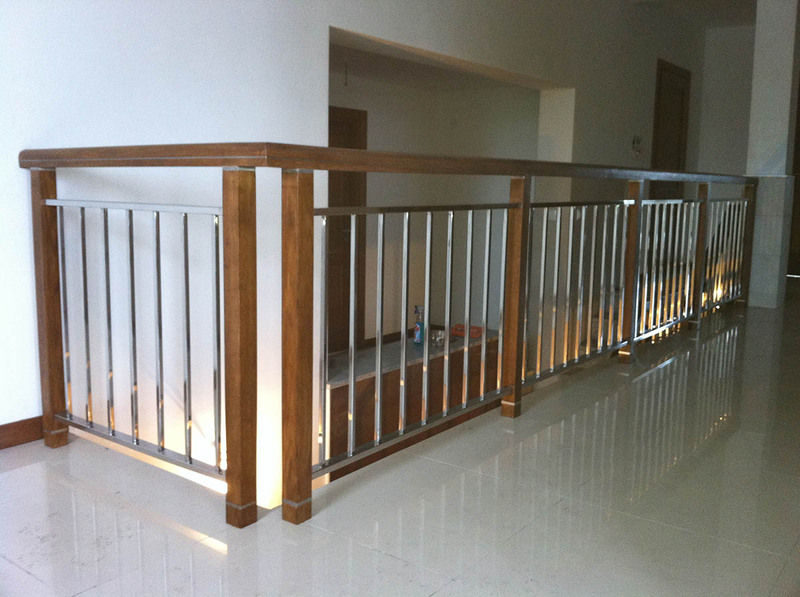 At customer’s request we may also create balustrades, stairway railings, ramps for people who are physically challenged, ladders, according to the customer’s specification or with application of our own design. Everything according to the arrangements. Everything on time. Everything in line with our own high quality policy!